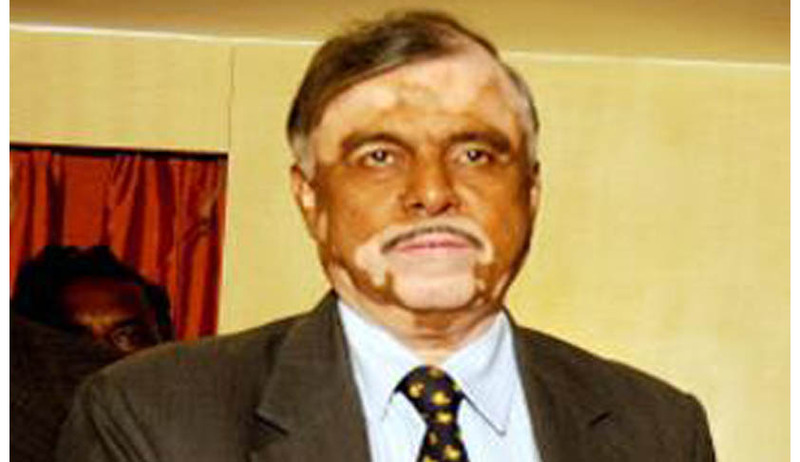 After the National President of People’s Union for Civil Liberties wrote to the President of India, asking him to refuse the appointment of Justice P. Sathasivam as the Chairperson of NHRC, the National Office Bearers of the Organization have sent a letter to the President with the same prayer. PUCL, in its letter has stated, “India is a signatory to the `Paris Principles’ or the `Principles guiding National Institutions for the Promotion and Protection of Human Rights’ (1991) which was adopted by the UN Human Rights Commission in 1992 and the UN General Assembly in 1993” and “According to the Paris Principles, National Human Rights Institutions (NHRIs) are expected to be “autonomous” and function “independently” of the government and to exercise their power freely to consider any question falling within its competence, whether they are submitted by the Government or taken up by it without referral to a higher authority, on the proposal of its members or of any petitioner”. Importantly, a key function of the NHRIs includes to “drawing the attention of the Government to situations in any part of the country where human rights are violated and making proposals to it for initiatives to put an end to such situations and, where necessary, expressing an opinion on the positions and reactions of the Government ”(emphasis ours). Highlighting the difference between the role of the President in this matter, the letter reads, “Sir, fortunately in this case, you can protect our human rights by refusing to appoint Justice Sathasivam as chairperson of the NHRC even if his name is recommended. You have to make the appointment of the Chairperson of the National Human Rights Commission not on the advice of the Council of Ministers, which is binding under Art.74 of the Constitution, but on the recommendation of a Committee (consisting of the Prime Minister, the Union Home Minister, the Speaker of the Lok Sabha, the Deputy Chairperson of the Rajya Sabha and the Leaders of the opposition in both the Houses of Parliament) constituted under sec. 4 of the Protection of Human Rights Act,1993, which is not binding under the Constitution. The only limitation on your power to appoint the Chairperson and the members of the NHRC is that you are not empowered to make the appointment without obtaining the recommendation of the said Committee. Therefore in this case, Sir, the final decision vests with you as the President of India, and not with the Cabinet whose advice is mandatory for the President usually, but not in this case.